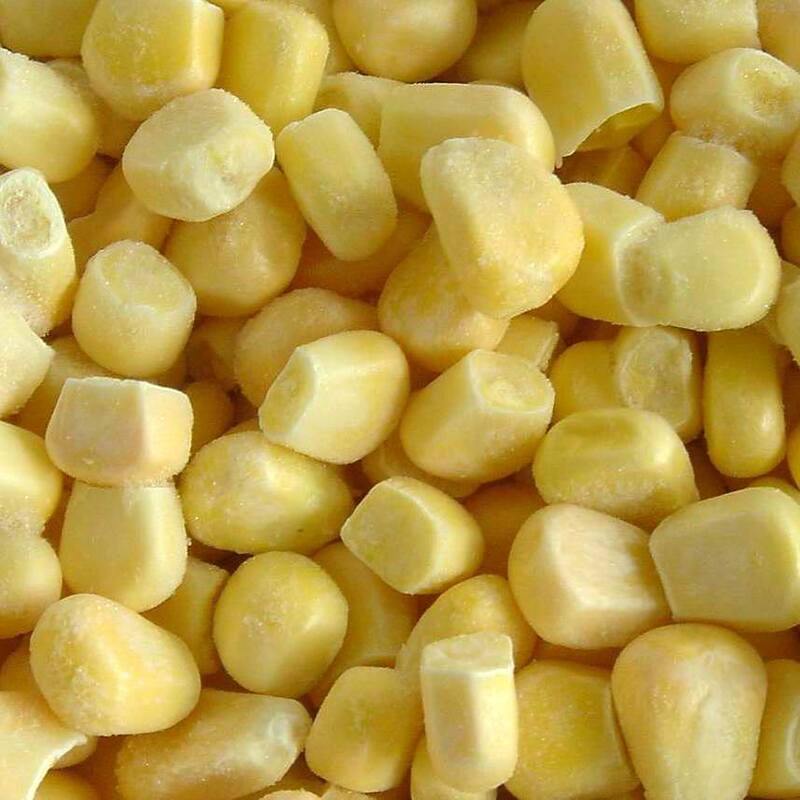 Frozen corn kernels remove just before cooking, not defrosted. Put into boiling water. We boil for 7-10 minutes. Time start to count from the time of re-boil water. Immediately after setting add sugar (approx. 1 teaspoon per 1 liter of water). Do not add salt because the cure is grain corn. Boil under cover - this shortens the processing time and reduces the loss of vitamins. To verify that the corn kernels are already cooked, we select a pair of grains and try. After cooking, drain off the corn. Maize well served cold in salads or warm in the mashed potatoes. See how to boil fresh maize.